Bold, joyful, irresistible. The M Missoni Spring/Summer 2019 Advertising Campaign exudes lively, cheerful and relaxed femininity. 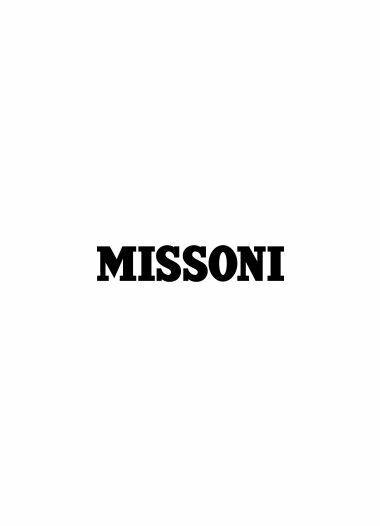 The images’ overall warm and tactile feel highlights the spontaneous, instinctive attitude of the M Missoni Spring/Summer 2019 collection reflecting laid-back aesthetic. Essential shapes are updated with rich, precious textures for a straightforward wardrobe focused on unfussy designs peppered by frisky fringes, Lurex touches and outstanding knitting techniques. Chiara Scelsi, the half-Italian and half-Brazilian Mediterranean beauty, shot by Mel Bles and styled by Vanessa Reid, is portrayed in easy poses, lying or standing against a large rock worked in a pastel pink tone. The overall mood is fresh, breezy and immediate.